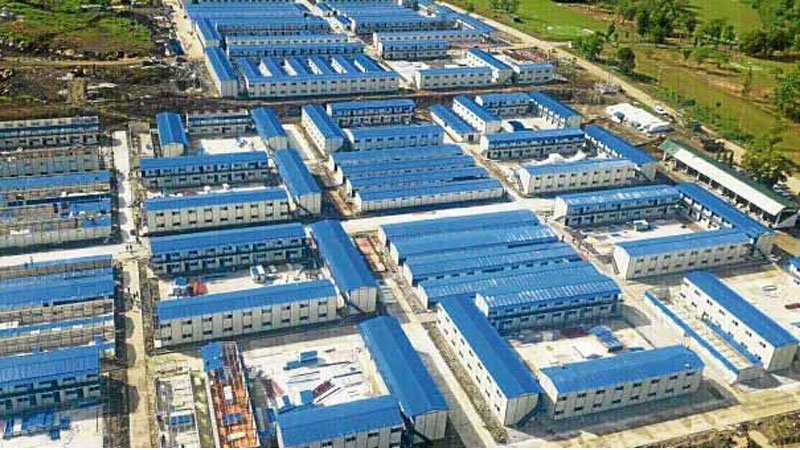 After threatening to kill drug users, President Duterte will witness the opening today (Tuesday) of a 10,000-bed “megafacility” for rehabilitation at a military camp in Laur, Nueva Ecija province. The launch of the sprawling Drug Abuse Treatment and Rehabilitation Center (DATRC) in Fort Magsaysay could offer a new approach to Mr. Duterte’s brutal strategy in dealing with the narcotics trade. The 10-hectare camp was one of the sites identified by the Armed Forces of the Philippines for the construction of drug rehabilitation centers as ordered by the President. “The DATRC is part of the effort to address the health component of the war on drugs even as the law enforcement aspect continues throughout the country to eliminate the drug menace,” Malacañang said in a statement. It said the center would be available to some 700,000 drug users who had turned themselves in to authorities through “Oplan Tokhang” of the Philippine National Police. “The government has responded to concerns about the availability and preparedness of facilities to accommodate those willing to submit to treatment by putting up the (DATRC),” the Palace added. The President, who previously said individuals hooked on illegal substances were already “beyond redemption,” would lead the opening of one of the treatment center’s four sections. Each section could accommodate up to 2,500 patients, Malacañang said. “We hope that it will really help the victims of the illegal drug trade. The patients are actually victims of the illegal drug trade so we want to ensure that they are provided adequate and compassionate services for rehabilitation,” said Health Secretary Paulyn Ubial. She said the first batch of patients would come from the “overcrowded” drug rehabilitation centers in Central Luzon and nearby areas. She also said that the new center would be occupied by all-male patients. The funds for the construction of the center were donated by a Chinese billionaire, real estate magnate Huang Rulun, who was once a trader in Manila’s Chinatown district in the 1980s.